The Surplus Food Factory salvages foodstuffs, which would otherwise be thrown away. These are checked in, washed, cut and weighed, before being added to set recipes in the production kitchen. No e-numbers or preservatives are added, as the Food Surplus Food Factory only uses natural ingredients in its recipes, which are – extensively tested – refined into the final products. The product range of De Verspillingsfabriek is destined for both retail and the catering sector. It meets the strict requirements with regard to food hygiene, safety and shelf life. An extra pasteurisation step in the process is added to ensure a long shelf life. Then, the product is labelled and stored for transport. 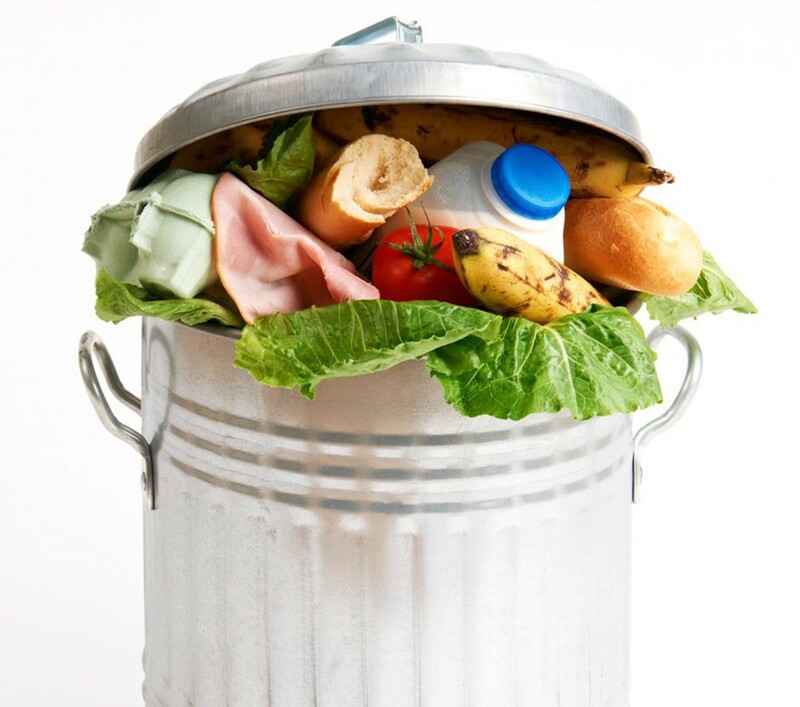 "In the Netherlands, food waste accounts for 3,5 percent of greenhouse gasses and adds to household and industrial waste"
Producers, manufacturers, restaurants, supermarkets and consumers alike need to rethink processes and develop circular systems to tackle food waste. Following this challenge, Plus supermarket, Foodsquad and Hutten innovation centre joined forces with Wageningen University (WUR) and Rabobank to develop the Surplus Food Factory (De Verspillingsfabriek). Although prevention of food waste altogether would be preferable, the next best solution is to repurpose foodstuffs for human consumption. Circular enterprise is still in the early stages and cooperation between knowledge institutes and companies is key. That is why Surplus Food Factory is committed to provide a knowledge platform for entrepreneurs in the food industry; to inspire and inform them about innovative ways to tackle food waste.